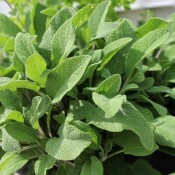 A kitchen gardener’s dream plant: useful, good-looking, and easy to grow. 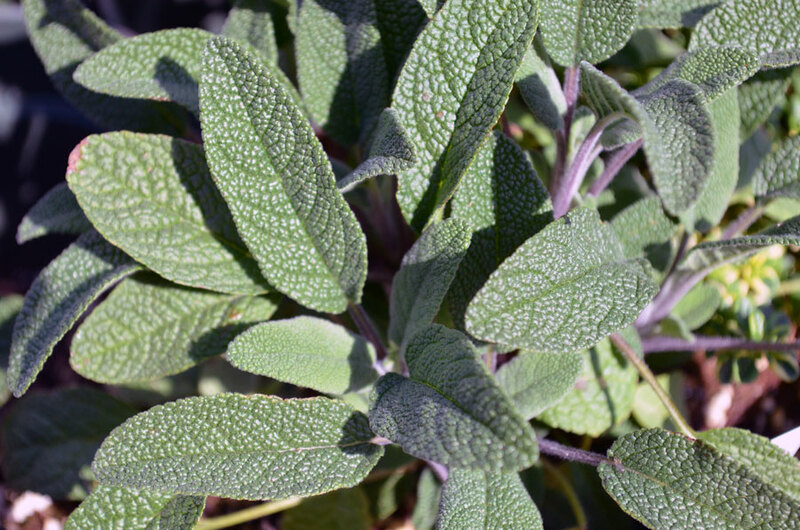 Sage has lovely, woolly, silvery-green fragrant leaves that provide a strong, balsamic flavour to a wide variety of dishes. 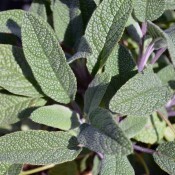 This hardy annual is an ease to grow, capable of withstanding conditions that are far from optimal. 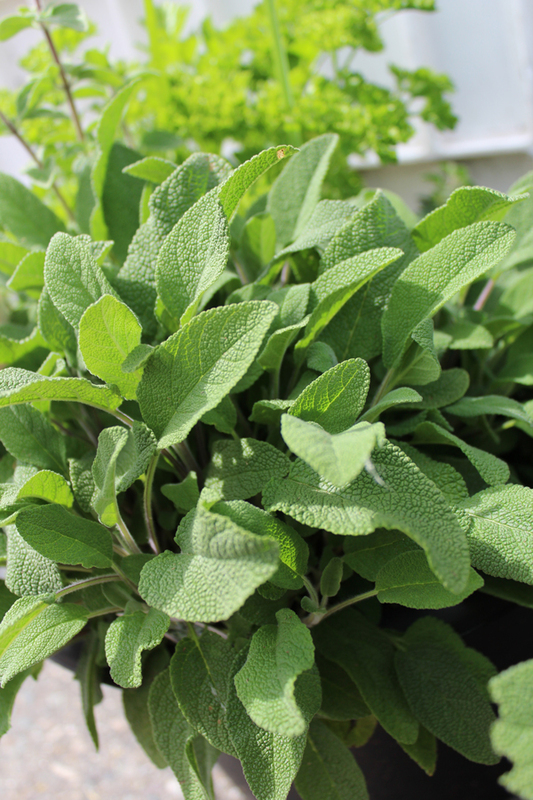 Beneficial insects love this plant. 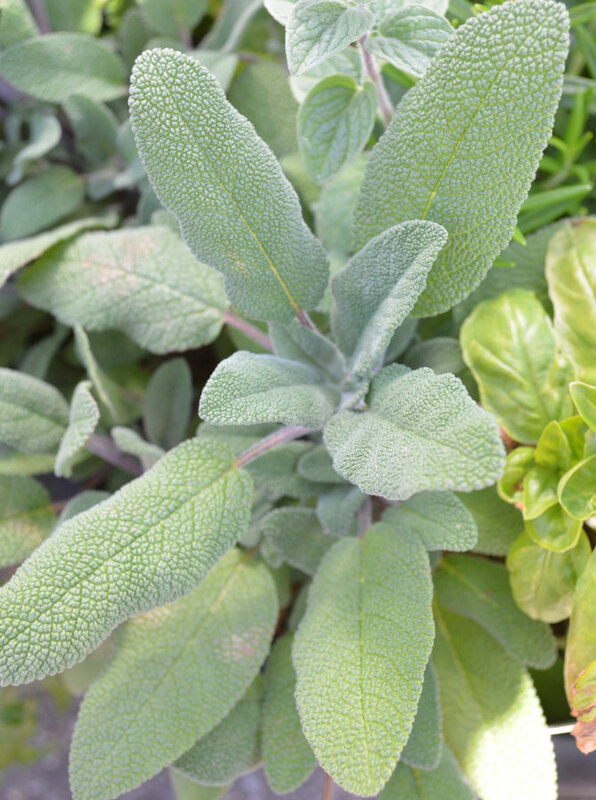 Sage is a fantastic all-around companion plant in the garden because it deters many detrimental insects. 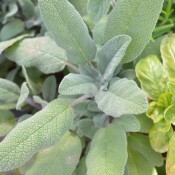 However, do no plant sage near cucumbers.